Rolled Steel ODP - TECO-Westinghouse Motors (Canada) Inc. The Rolled Steel ODP is a durable, lightweight, feature-packed machine designed to tackle all your commercial duty requirements. 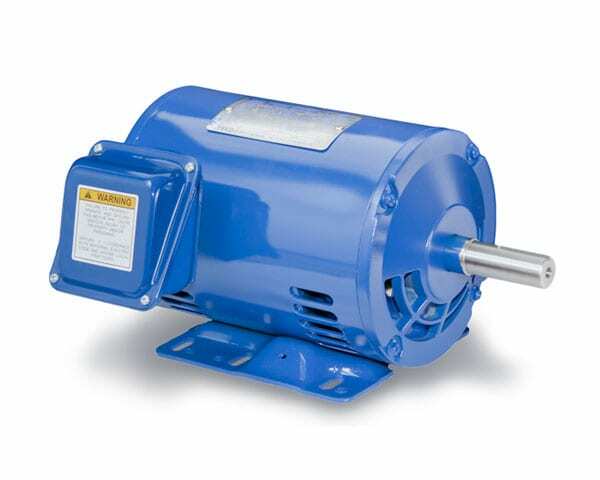 From HVAC to Compressors, this NEMA premium efficient inverter duty motor has you covered. Designed for environments where dirt and moisture are minimal. Couple your Rolled Steel ODP with our TECO VFD’s for energy savings & speed control. TWMI offers a variety of HVAC and commercial drive solutions.